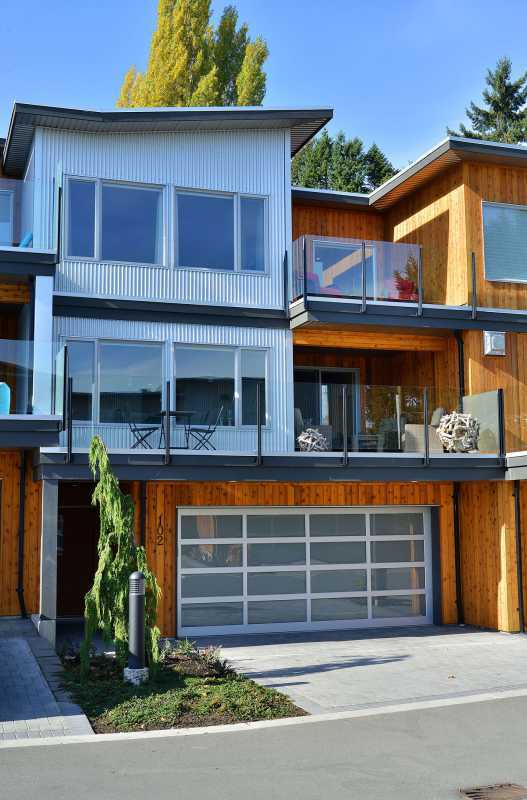 Marina View 102 is a beautiful modern 2290 square foot contemporary, west coast design town home. 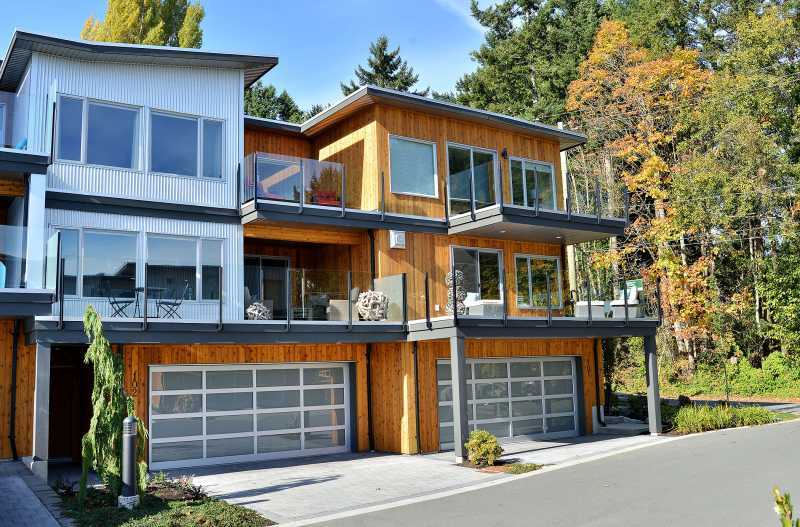 It is situated in the picturesque ocean front development at Mill Bay Marina, in Mill Bay on Vancouver Island British Columbia. 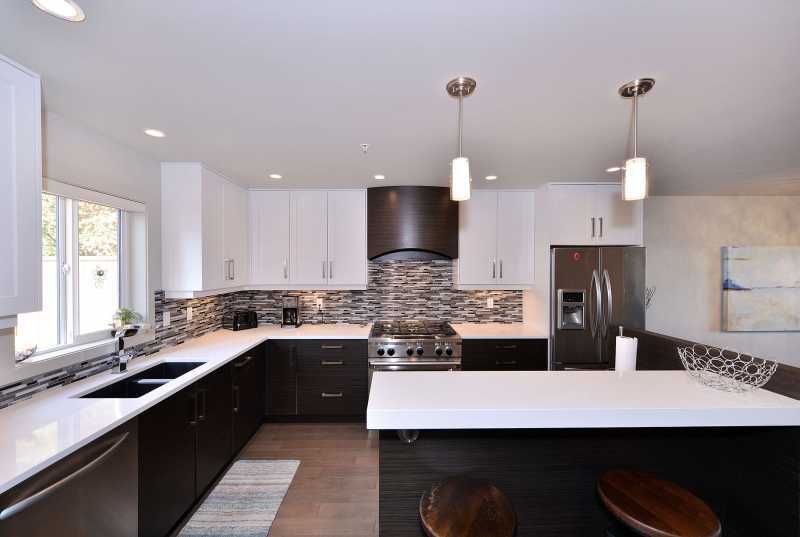 Marina View 102 has three patios for your enjoyment. 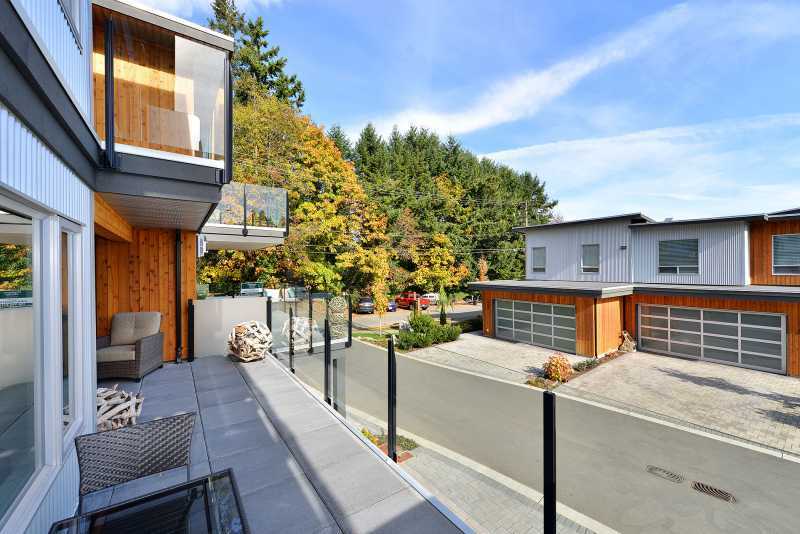 The upper patio off the master suite offers view to the east of Mill Bay, the Saanich Peninsula and Mount Baker. 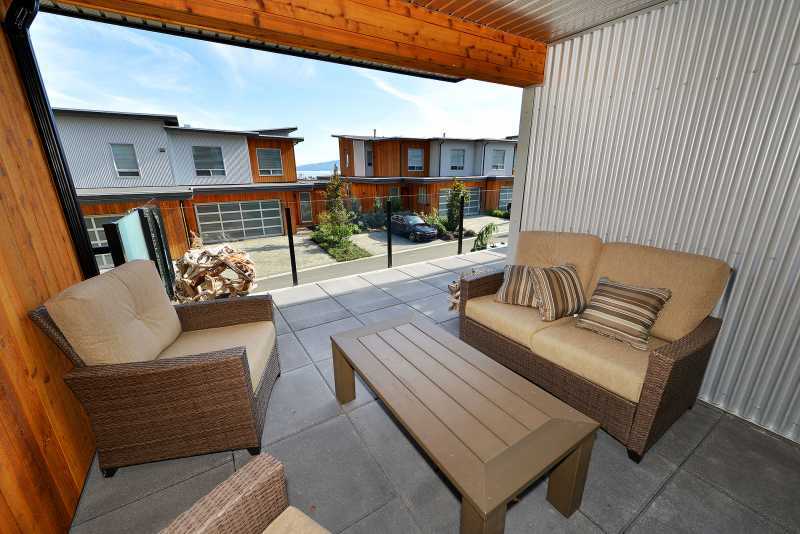 The main floor patio is partially covered and offers views of the Mill Bay Marina. 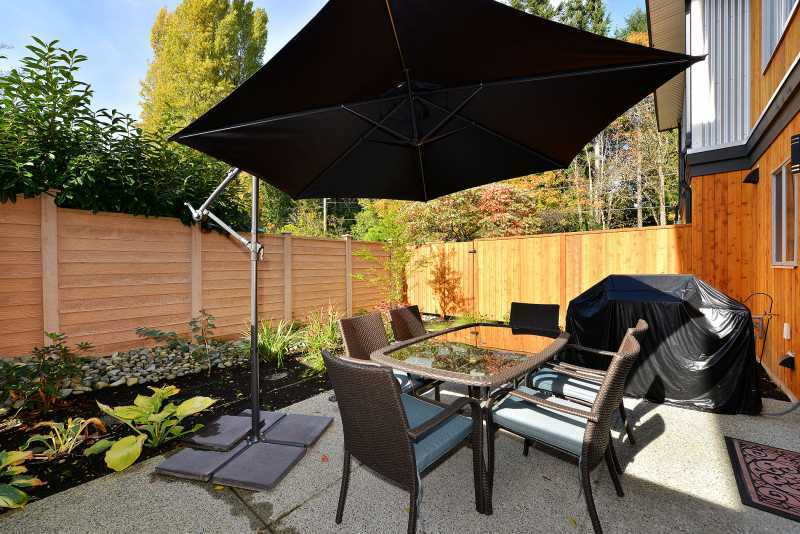 The back patio is a quiet outdoor living space designed to capture the afternoon and evening sun. 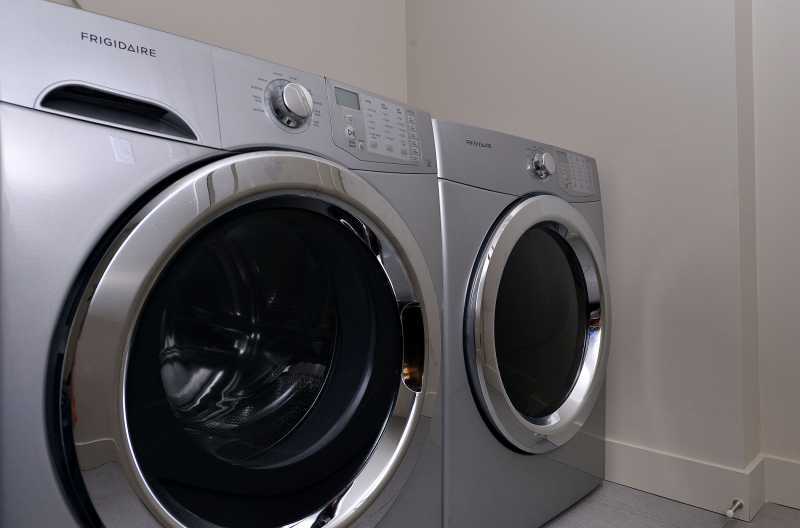 The entry level has ceramic tile, and the laundry facilities along with a 400 square foot garage. 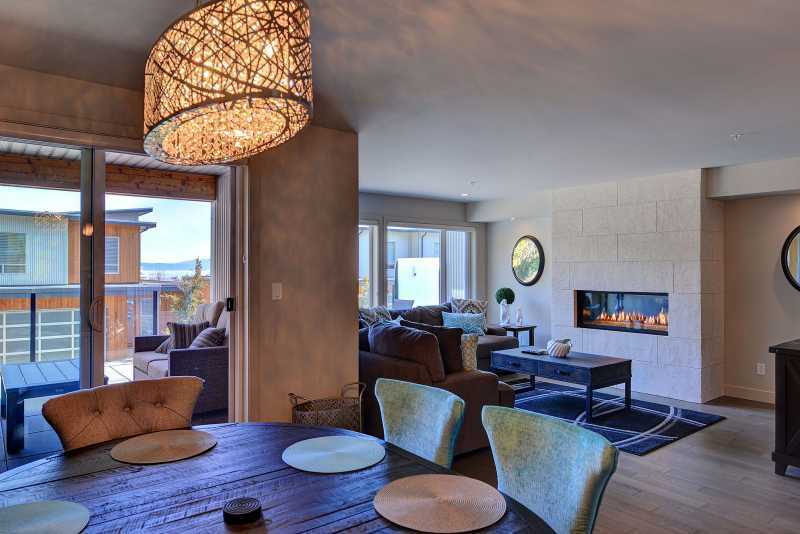 The living room is cozy with views of the private front patio perfect your morning coffee. 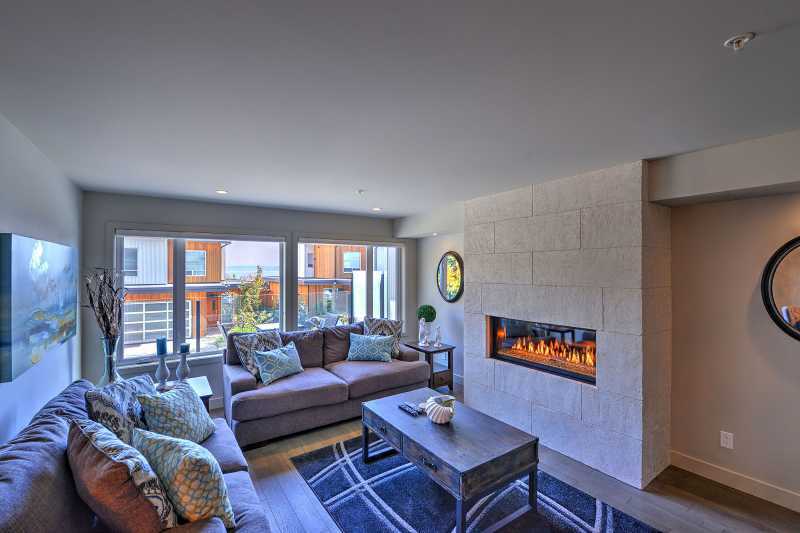 There is a gas fireplace and hardwood floors throughout the main floor. 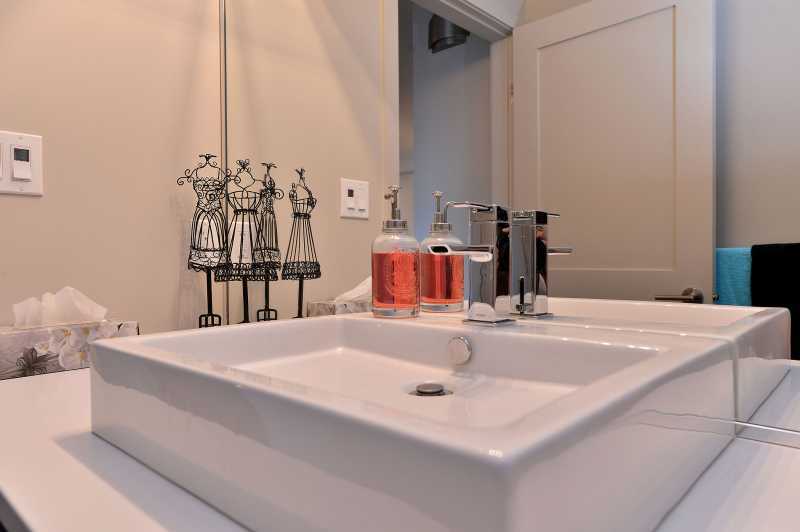 Adjacent the living room is a powder room. 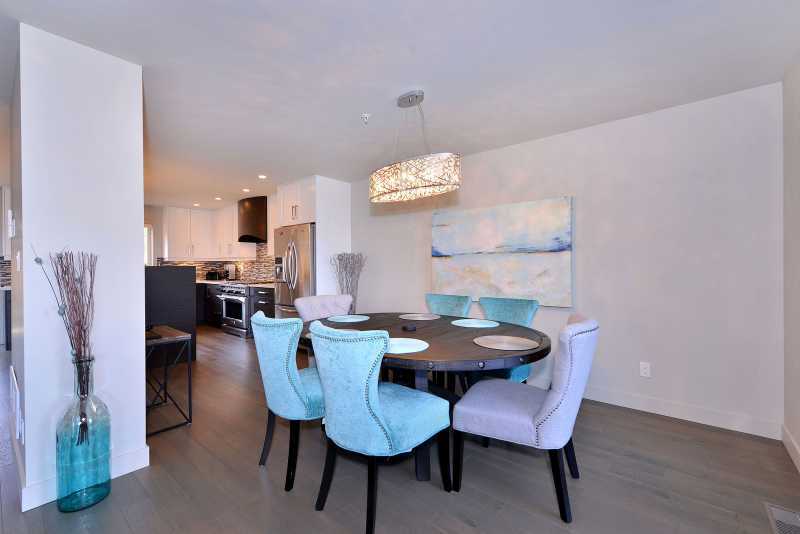 The dining room is decorated with an Espresso stressed dining room table that seats 6. The dining room patio doors open to your own private front patio. 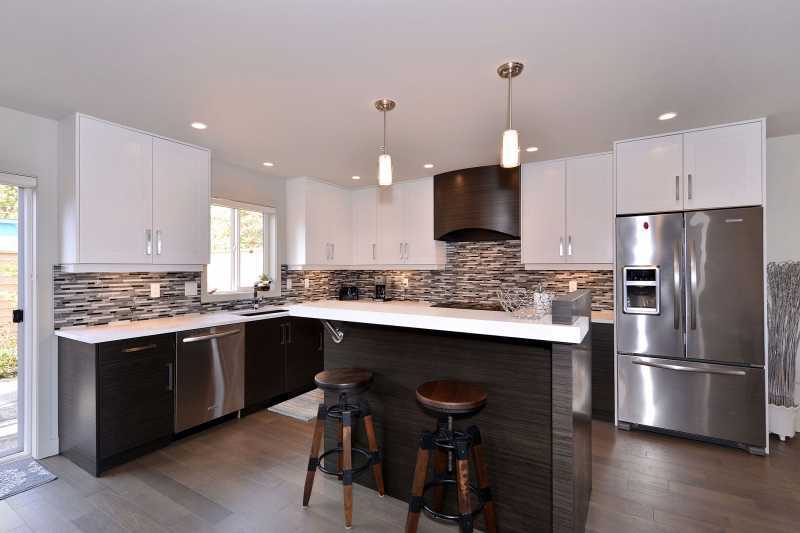 The kitchen has been outfitted with all new high-end stainless appliances and is fully equipped for all you cooking needs. 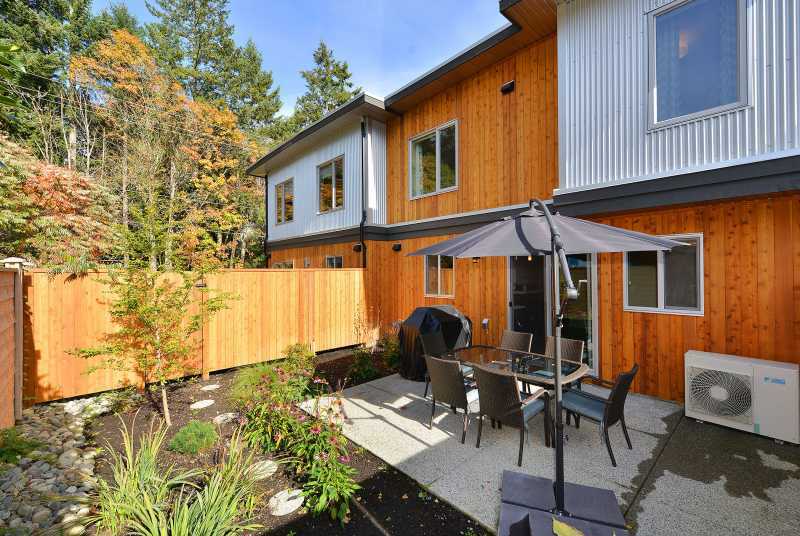 Just outside the kitchen door is another deck perfect for evening dinner, and gas BBQ. 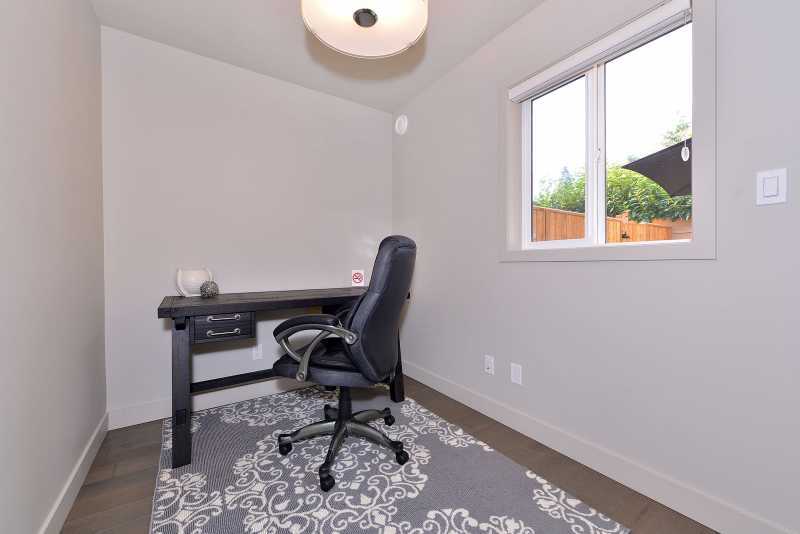 A small work space with desk is just off the kitchen. 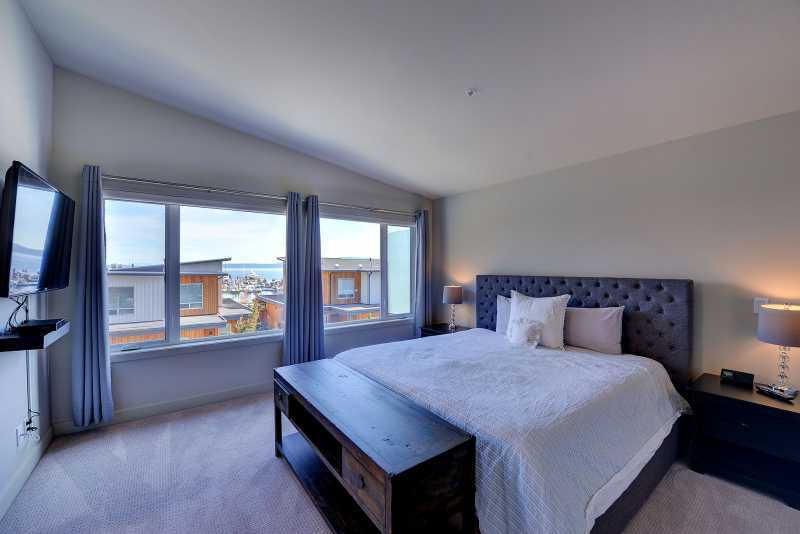 The third floor offers a gracious master bedroom that features a king-size bed, large full sized windows offering beautiful view to the east. 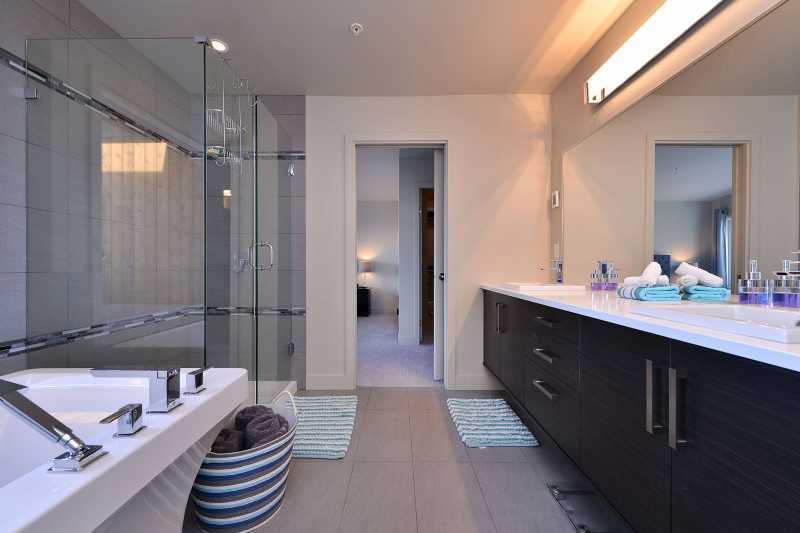 There is a beautiful ensuite bathroom with a glass enclosed shower, a free standing bath tub and full vanity mirrors with elegant light bar. 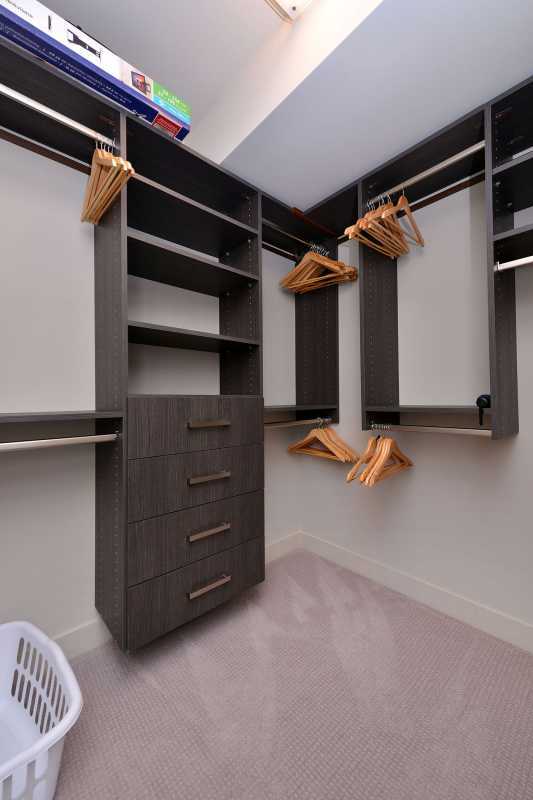 There is a walk in closet with custom designed wardrobe mill work and closet system. 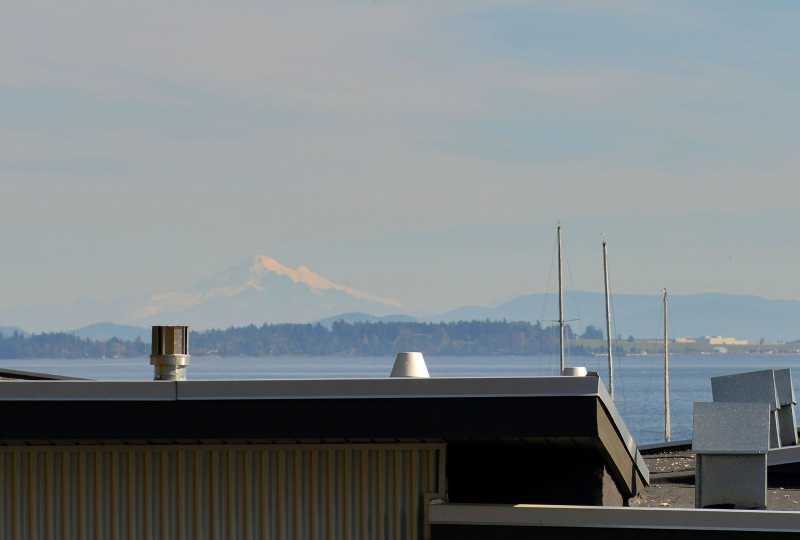 There is a deck off the master suite that offers exquisite views of Mill Bay and Mount Baker and is a great quiet place to sit and watch the sun rise. 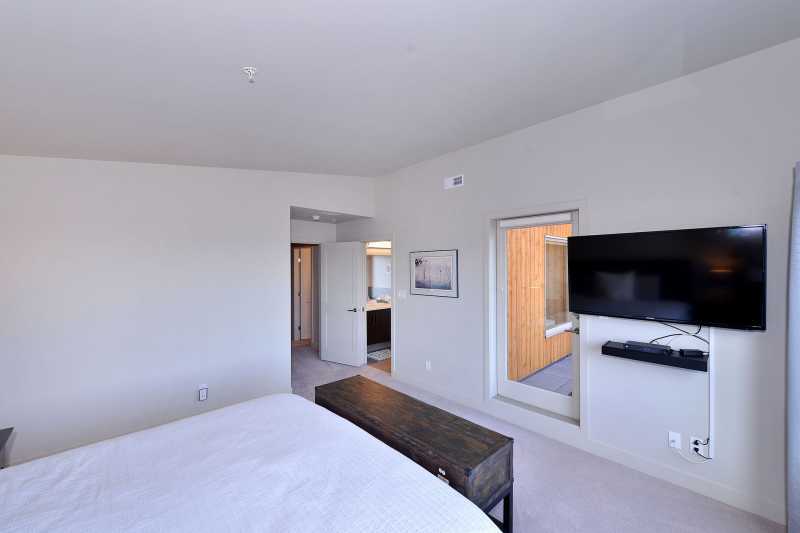 The second bedroom has a queen sized bed and California closets. 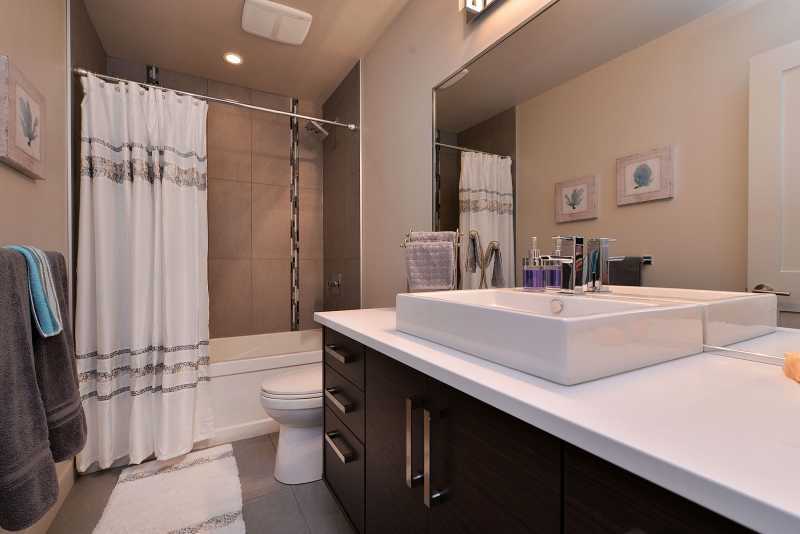 Adjacent to this bedroom is a full bathroom with a tub/shower combo. 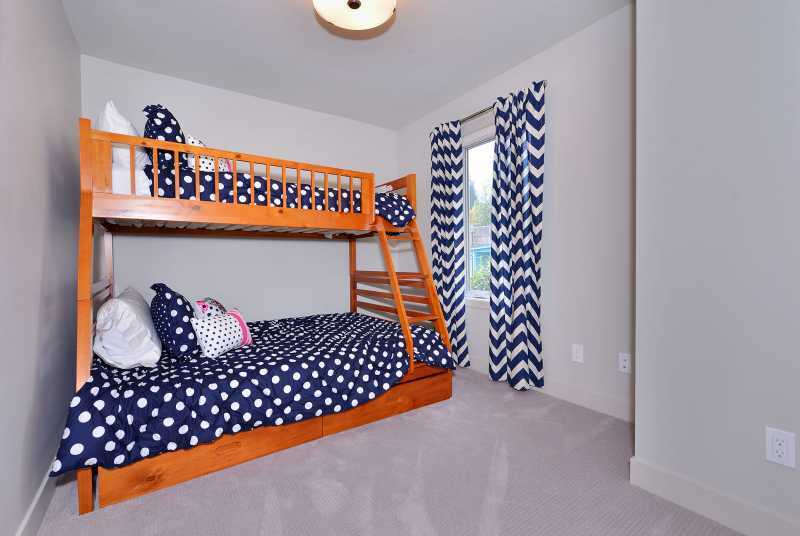 The third bedroom offers a set of bunk beds with a double bunk on the bottom and a single on the top. 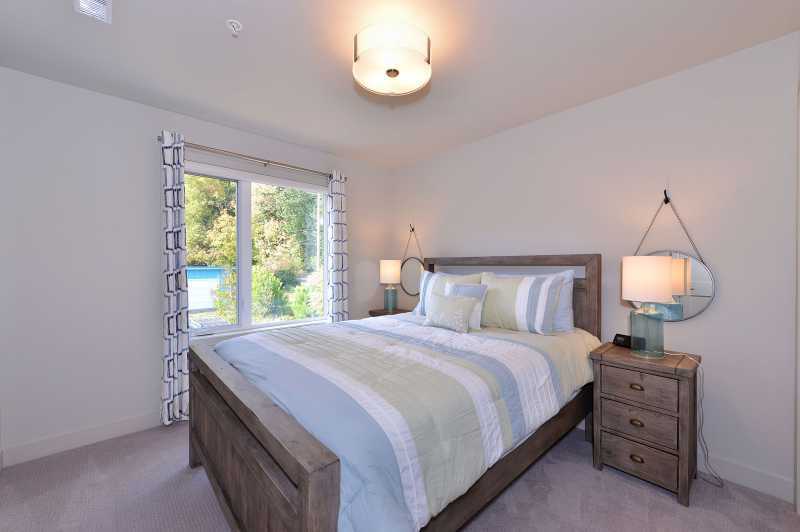 This bedroom also offers California closets. 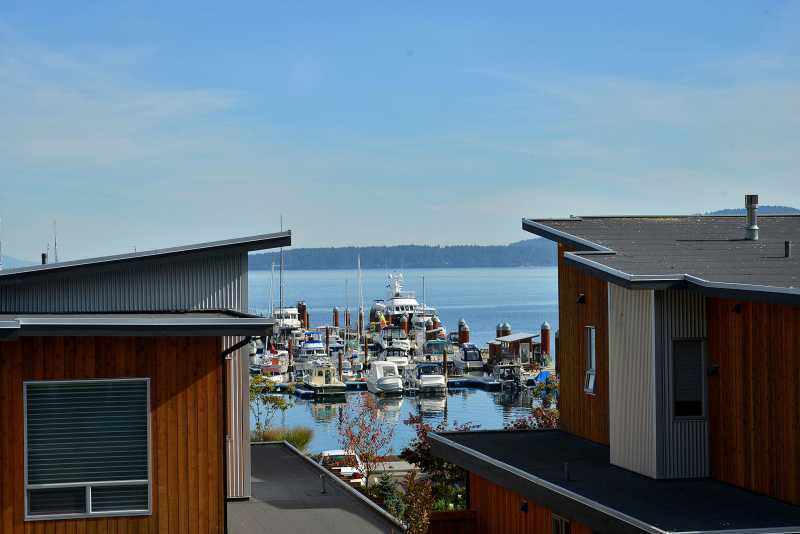 Marina View 102 is located within walking distance to Mill Bay Village. This village offers many options including great shops, a grocery store, a wine store, a variety of dining options, and a neighbourhood pub. 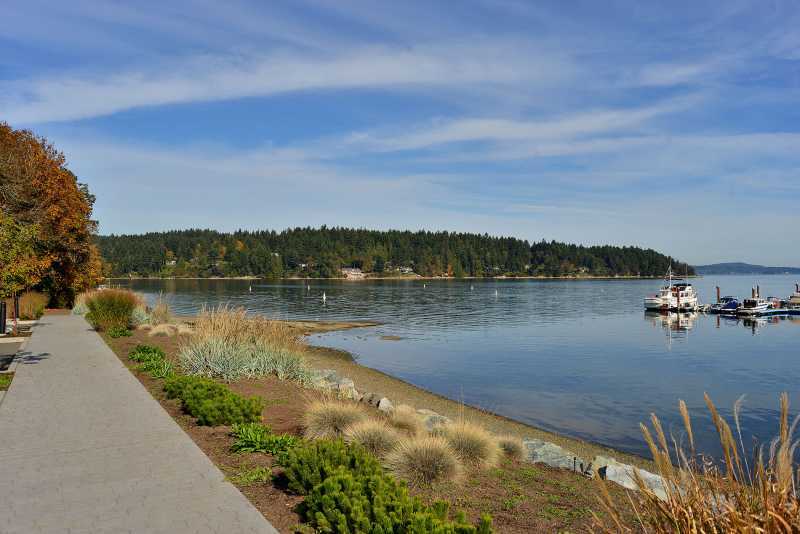 Marina View 102 is also adjacent to Mill Bay Marina. 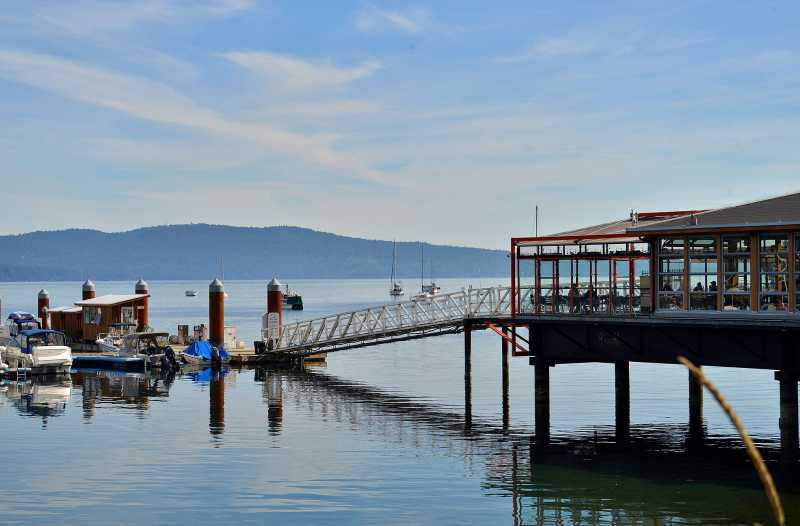 A small Bistro overlooks the water and marina and is a nice casual place to have a bite to eat. If all this is not enough, downtown Victoria is only 40 minutes away with many attractions and adventures to explore and experience. Drive yourself or take advantage of the modern and convenient public transit system. 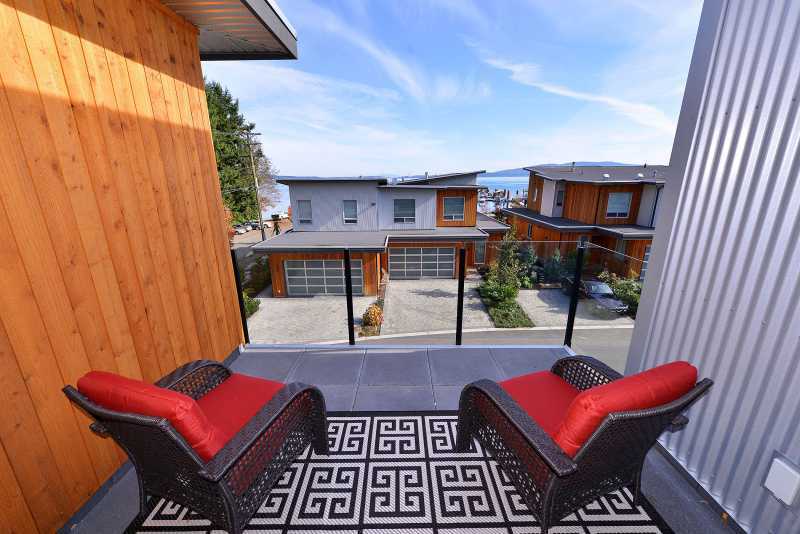 This clean beautiful city on the ocean meets world class expectations with theaters, concerts, museums, one of a kind shopping, exciting night life, antique shops, sophisticated malls and the oldest Chinatown in British Columbia. 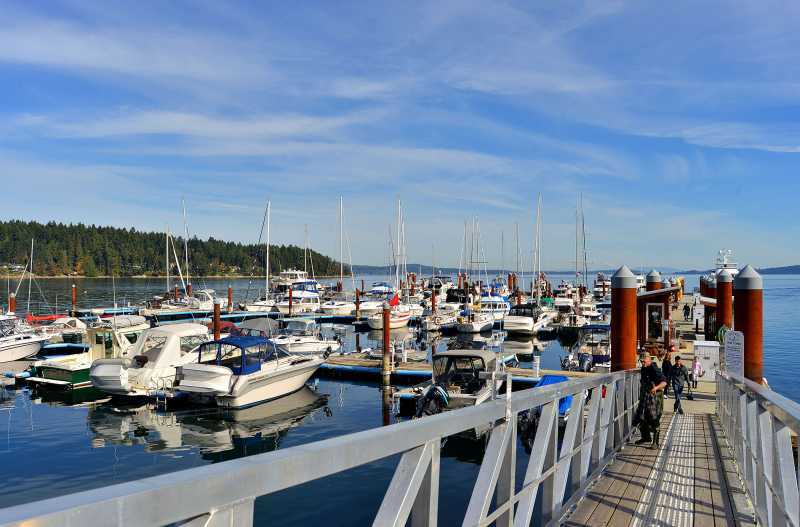 Marina View 102 also conveniently located in the Cowichan Valley where there are a variety of places and activities for you to enjoy. 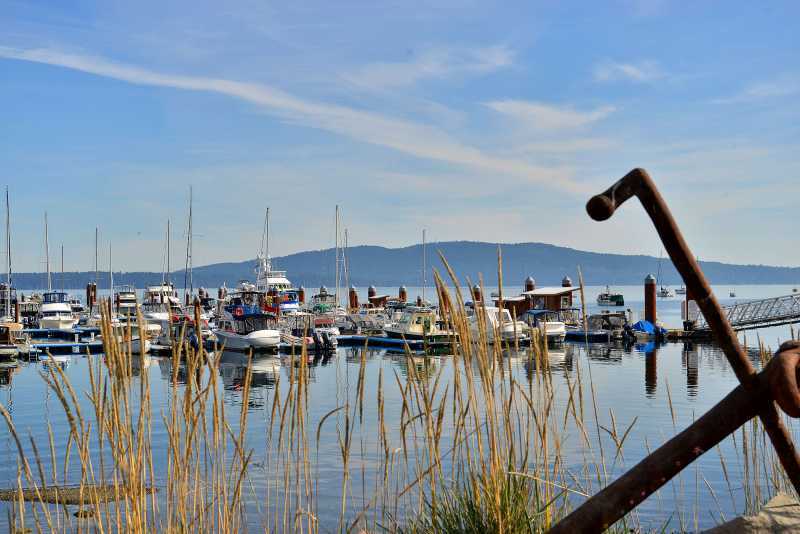 Visit the small villages of Cowichan Bay for fresh local seafood. 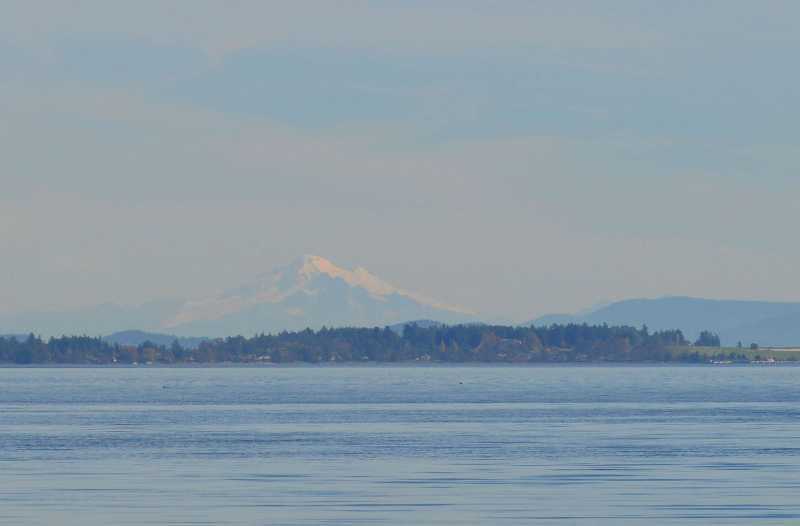 Explore the heart of Vancouver Island's wine region. 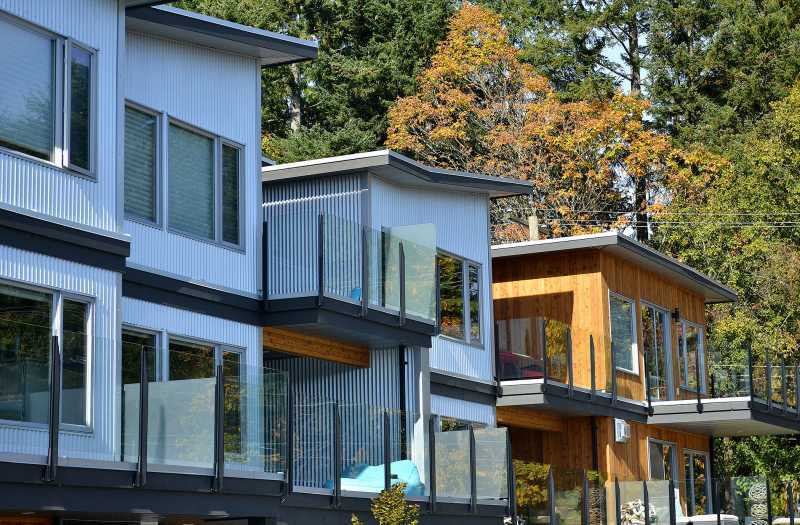 The quiet village of Shawnigan Lake and it's picturesque lake setting and beaches are very relaxing. 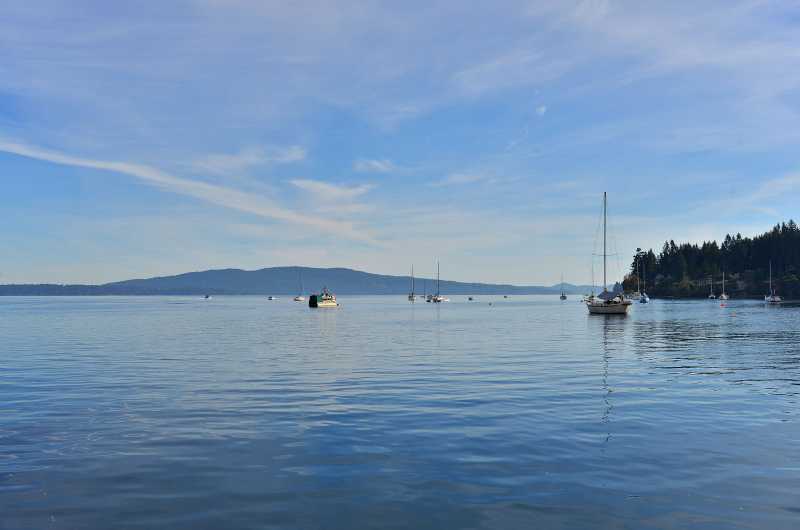 Whether its water sports, trying the local cuisine, shopping for locally made products or wine tastings, the Cowichan valley will leave with an everlasting impression. 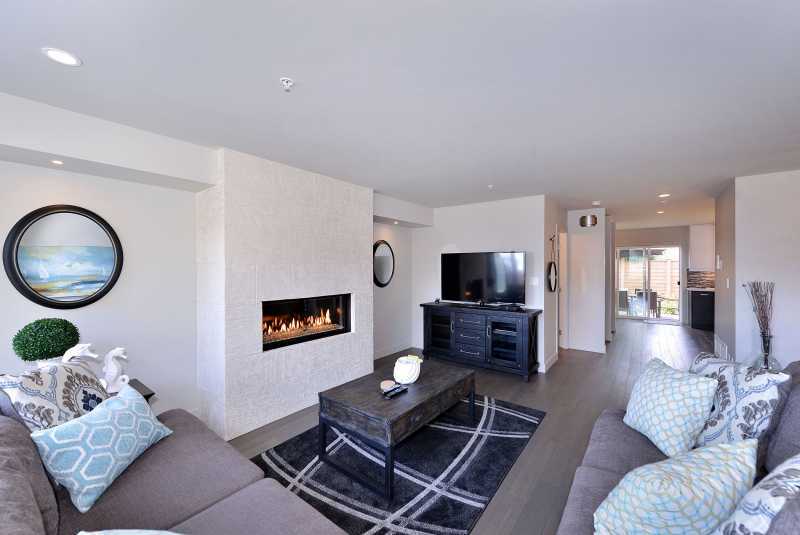 Attention parents with students attending Brentwood College School or Shawnigan Lake School, Marina View 102 makes for a great place to stay while visiting your children. 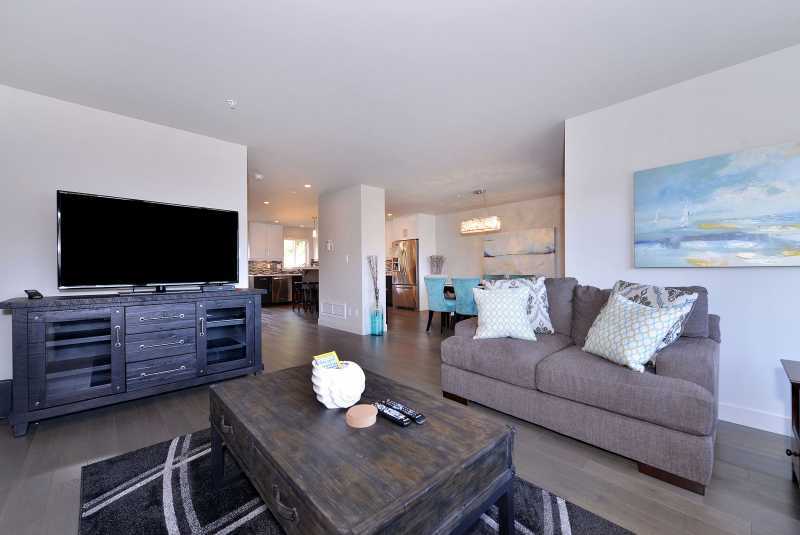 Marina View 102 is the perfect place to relax, rejuvenate and treat yourself to a memorable getaway in comfort and style. 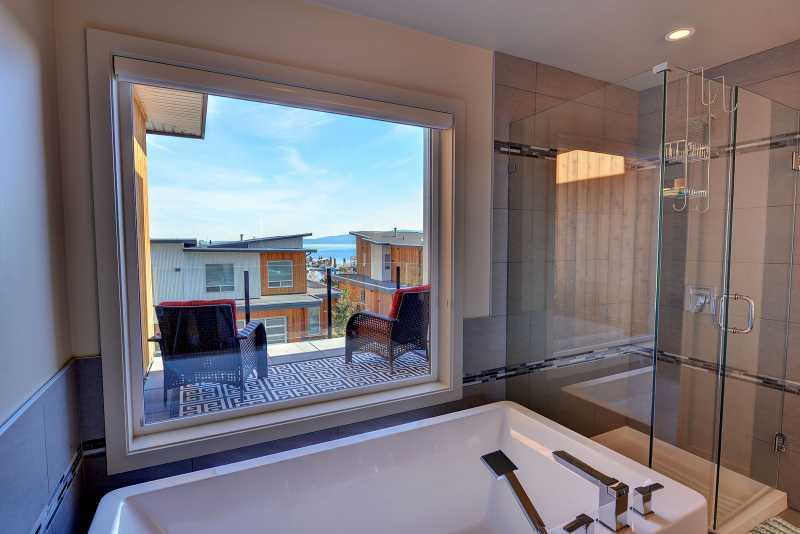 Make Marina View 102 your next stay, you will not be disappointed.